Home>New Mixtapes>The Underachievers Mixtapes> The Underachievers Capture Authentic Hip-Hop Vibes On "After The Rain"
The Beast Coast Collective has a talented roster. The New York crew has names like Joey Bada$$, Phony Ppl, and Flatbush Zombies spearheading their movement, but The Underachievers will not go unheard. The duo has dropped off a steady stream of music for over four years, and they keep the lyrical mission going on their latest effort. Issa Gold and AK the Savior combine to create The Underachievers, and their latest album After The Rain is here. After The Rain features appearances from Liza Owen, Ivan Jackson, Mellow, KingJet, and FATHERDUDE. The project sounds like a gem that was crafted in the mid 90's and kept in a vault for decades. The authentic feel is The Underachiever's greatest strength on After The Rain, offering fans a sound that has been hard to locate in the culture as of late. Stream the new album on Spotify, Tidal, and Apple Music. 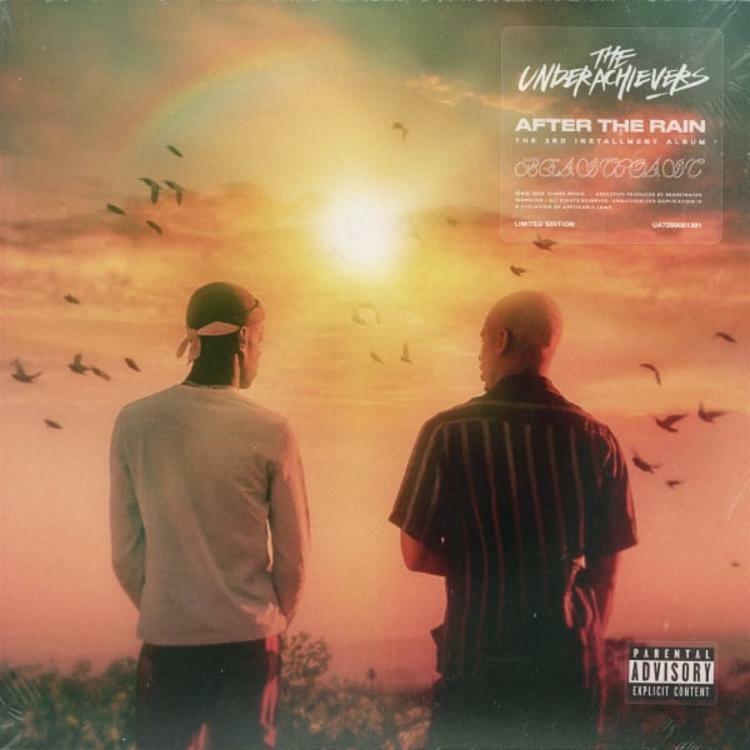 MIXTAPES The Underachievers Capture Authentic Hip-Hop Vibes On "After The Rain"